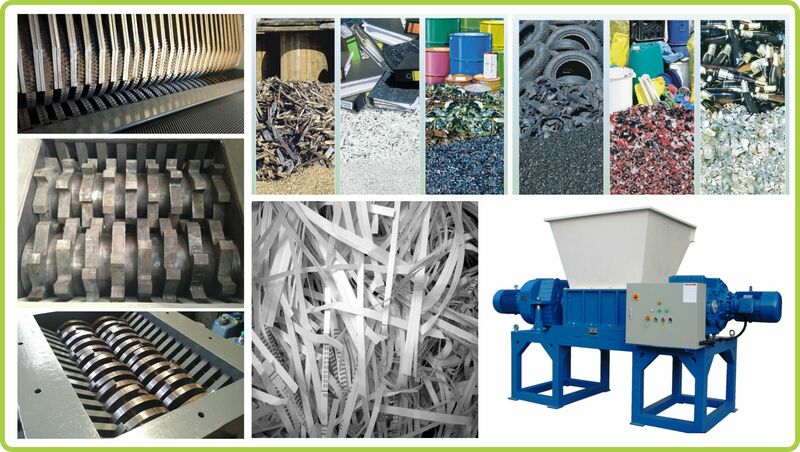 SASCO manufactures heavy duty industrial shredders for papers, plastics, wood, rubber, glass, metal Etc. From small shredders to big powerful shredding machines we can design and manufacture shredders as per your requirement. Our extensive expertise and range of machines for numerous applications is a cost effective solution to your shredding needs, we will engineer a complete solution to help you meet your business goals. SASCO is a leading manufacturer of a wide range of shredding machines that can be used in the factory, for raw material processing or destroying waste, recycling and processing operations, our range includes single shaft shredder, dual shaft shredder, and quad shaft shredder with horizontal and vertical feeding systems. With years of experience, we have the expertise, experience and capacity required for carrying out a successful project that involves shredders amongst other equipment to create effective, commercial long lasting solution. We are not only the manufacturer of Heavy Duty Industrial Shredders, but with our design and engineering experience, we can incorporate our range of Industrial equipment into your plant or help develop a new solution using our wide range of shredding technologies. Your success is our most important goal. Since the time started manufacturing shredders, SASCO has been striving to add value and save costs of our customers, fulfilling the promise of ethical business practices, meaning that we do everything we can to be more reliable than competitors. This applies to all our industrial shredding machines from the small 2HP shredder to the huge 50 HP shredding systems. For our customers, this means that choosing us was the best decision they could make. Whatever your shredding need, we are equipped and ready to serve you, please contact us for more details and customized solutions.